"Enter The Magic Shoppe to discover the riches it holds and you may win a staggering jackpot of 513,000 coins." 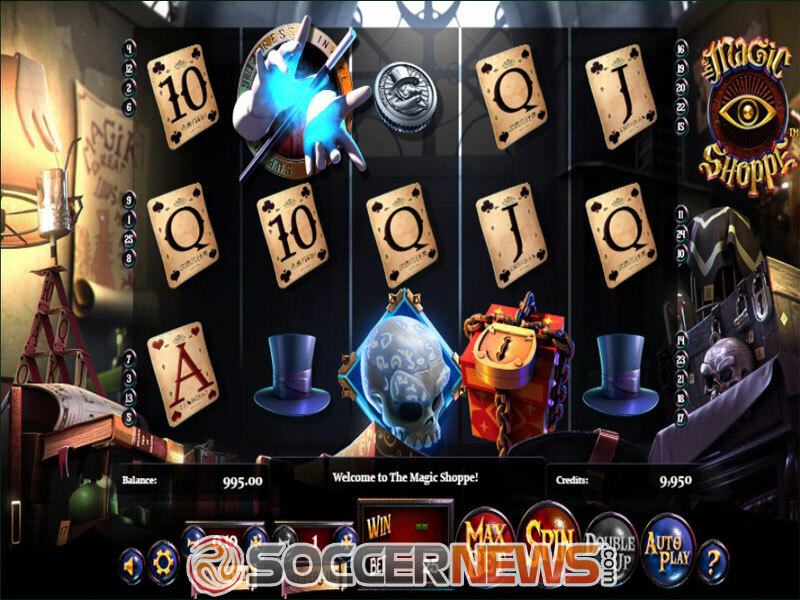 Betsoft is bringing magic and wizardry straight to the reels with the thrilling release featuring 5 reels and 25 fixed paylines. Introducing a unique theme and an exquisite design, this release boasts top-notch 3D graphics and animations, with a matching soundtrack for an enjoyable playing experience. 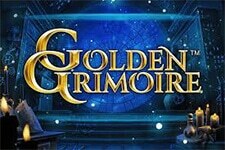 The game is set in a dusty shop full of unusual and mysterious objects, from spell books to human skulls. Who knows what else is hidden there and what sorcery you'll encounter on the reels. The game's medium volatility makes this a perfect title for all sorts of players, while the big jackpot of 513,000 coins definitely sounds magical. If you're not lucky enough to pull the jackpot out of the hat, there's a lot more you can expect when it comes to game's bonus features. 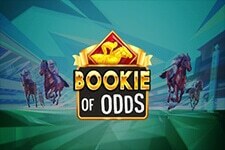 Wilds, Scatters, Free Spins and Extra Wild promise the possibility of hefty payouts, while the gamble feature can bring you even more cash. Grab your magic wand and see whether you'll master the ancient skill of wizardry. And win big while you're at it. To choose the size of your bet, you'll need to select the coin value, which ranges from $0.02 to $1, and select one of the five bet levels. 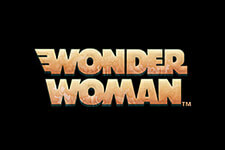 Depending on all of that, you wager can be anywhere from $0.50 to $125 per spin. Standard symbols are playing cards, while those of high value include a top hat, a coin, handcuffs and even a skull. The game's Wild symbol substitutes for all others, except the Free Spins symbols (Sun and Moon boxes) and the Magic Wand symbol. Sun and Moon boxes which serve as the Free Spins symbols can appear anywhere on the reels, while a minimum of three activate the feature. Land 3, 4 and 5 Sun boxes and you will win 3, 6 and 12 sun spins respectively. The same goes for the Moon boxes. Once the power of the sun and the moon are released, each spin guarantees a payline win or at least the activation of an additional feature. The feature can be retriggered, while if you manage to activate the Magic Wand feature, it will be played out immediately. The Magic Wand feature is triggered by a minimum of three Magic Wand symbols, turning all Magic Wands, Sun box and Magic Box symbols into Wilds, which can result in more than generous winnings. 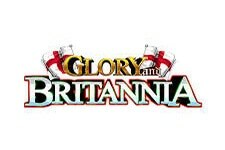 This title also features the Double Up game, which can be played after any standard win, offering players the chance to gamble the money they've won. 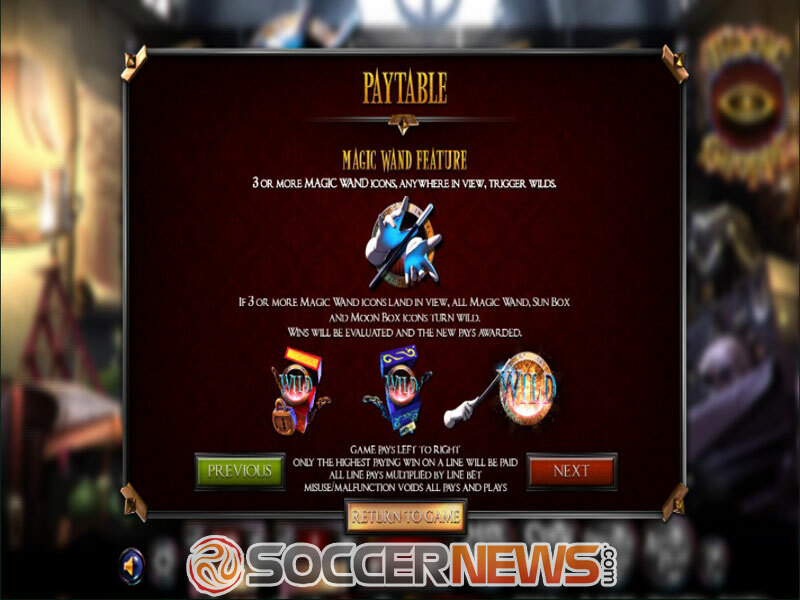 However, the feature is not available after the Free Spins and the Magic Wand features. The rules are pretty straightforward: choose whether you want to gamble all or just the half of your winnings and then press Heads or Tails. You'll win if you guess correctly. Press Collect to grab your cash and go back to the game. 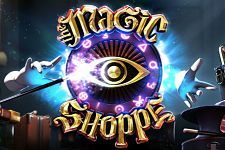 Find The Magic Shoppe at any of Betsoft casinos. Press Heads or Tails to double up your winnings. 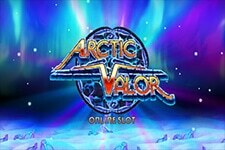 "Magic has never been so rewarding, with lots of features, different Free Spins symbols, and even a Double Up game for those who just want to win more and more. Along with the action-packed features, this game brings top-class visuals. 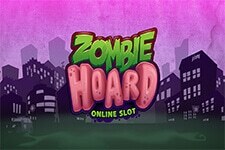 Definitely a slot you would want to check out as soon as possible."